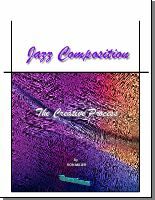 With a pedagogy developed as the result of 35 years of teaching jazz composition to the best and brightest at the University of Miami, this book, now in its third printing, has become the standard by which all modal jazz composition books will be judged. 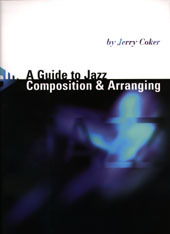 If you are particularly touched by the compositional styles of Wayne Shorter, Herbie Hancock, Pat Metheny, Kenny Wheeler, and Ralph Towner, to name a few, then this is the book for you. Available from many locations; highly recommended is Jamey Aebersold. 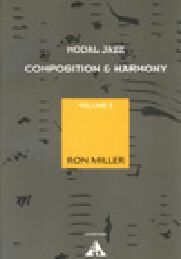 A continuation of the above, this volume includes concepts of melody writing, reharmonization techniques, and concepts of using world-music as a point of departure. 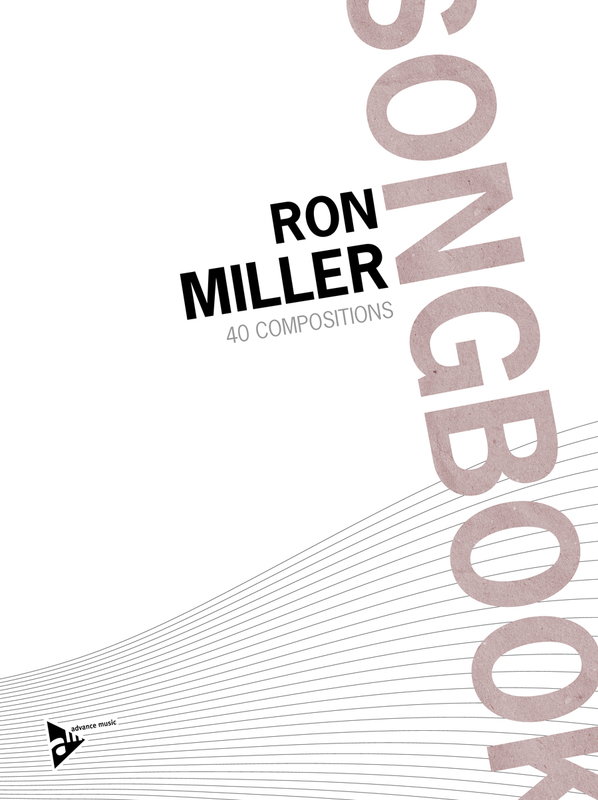 This book contains a selection of 40 of Ron Miller's most often performed and recorded as well as Ron's personal favorites of his 100+ published compositions. 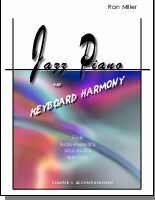 The style categories include modal/romantic, hardbop, newbop, fusion, and avant-garde compositions. 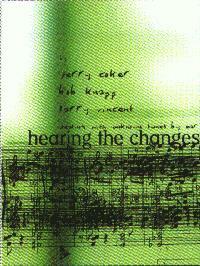 There is included a brief musical and historical description of each tune along with performance directions and a source of recordings. Soon to be available as an update in both paper and iBook format. Although every one of Jerry Coker's books can be highly recommended, this and the following are particularly in resonance with Ron's books and would be perfect to be studied along with Ron's. 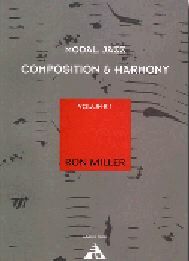 A most sorely needed book as the title implies; this book is exceptional for its use both in composition and improvisation studies.